Shavasti will be based in California during the months of August – October 2015. Other dates and locations to be confirmed. 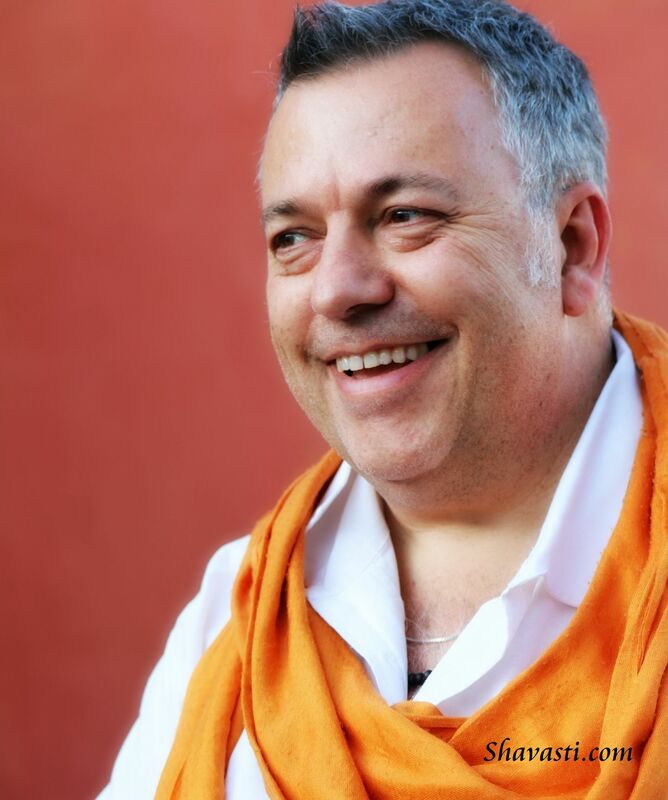 With the experience of having given more than 450 workshops on 6 continents, with his workshops and individual sessions you are receiving a wealth of cultural, ethnic and historical experience that makes his work finely tuned, couple with unbridled compassion and a commitment to simple truths. Invitation – Would you like to invite Shavasti to come to your city or region? Would you like me to visit your group for training or workshop purposes? With more than 450 weekend workshops facilitated and over 6,500 private sessions held, you will be inviting both experience and depth with an open and gentle heart. Discover evolved Family Constellations work that had been integrated into Healing Heart workshops that remain true to the root principles. Shavasti’s fee structure is simple and is inclusive of all travel and accommodation expenses. Please email for a quote. Invitations are invited from either professional workshop organisers or from those with the mean to pay deposits in advance. Shavasti is available for both large groups of people for weekend workshops (40 – 100 people) or smaller more private gatherings of 8 – 15 people. Fees remain within the same range. Inclusive fees cover premium travel, quality accommodation, food and tuition. Invitations to work with individuals and groups anywhere in the USA or Canada this summer. Payments at the door only in cash please, no checks taken. Otherwise, PayPal payment below. 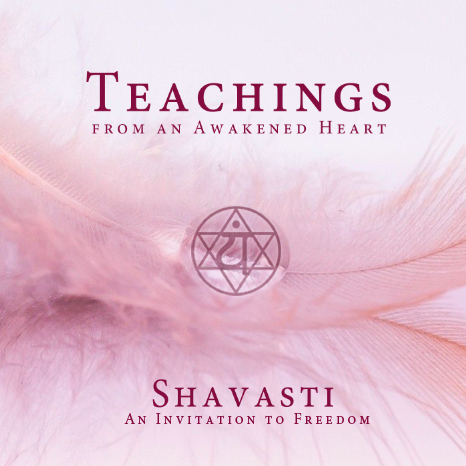 During this participatory workshop with author, teacher and healer Shavasti, you will be given tools for uncovering a freedom that is innately yours. Each of us desires connection, connection onto only to our authentic and radiant self, but also deeper connection to others around us: friends, partners, family, nature and to life. As we connect to ourselves and to others we begin to experience that our lives matter and really do make a difference. We see the difference we make in the lives of others as we begin to experience the truth of who we are, and therefore the truth of the world. We begin to realise that we matter and what matters the most is connection and the contribution we are making to life through our ability to connect. There is nothing more certain than the truth of our very own heart and nothing more liberating than the truth of our own existence. Shavasti is a spiritual teacher with a foundation in ancestral healing and family dynamics. 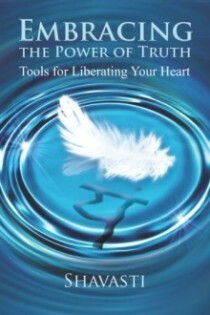 He is also known as the author John L. Payne is the author of (1)The Healing of Individuals, Families and Nations, The Language of the Soul, The Presence of the Soul, Teachings from an Awakened Heart and Embracing the Power of Truth, all published through Findhorn Press in the US & UK. He has facilitated more than 450 workshops on 6 continents and has conducted more than 6,500 private sessions, with the majority of his rich experience being gained in post apartheid South Africa. Shavasti’s fee structure is simple and is inclusive of all travel and accommodation expenses. Please email for a quote. Invitations are invited from either professional workshop organisers or from those with the mean to pay deposits in advance. Shavasti is available for both large groups of people for weekend workshops (40 – 100 people) or smaller more private gatherings of 8 – 15 people. Fees remain within the same range. Inclusive fees cover premium travel, quality accommodation, food and tuition.